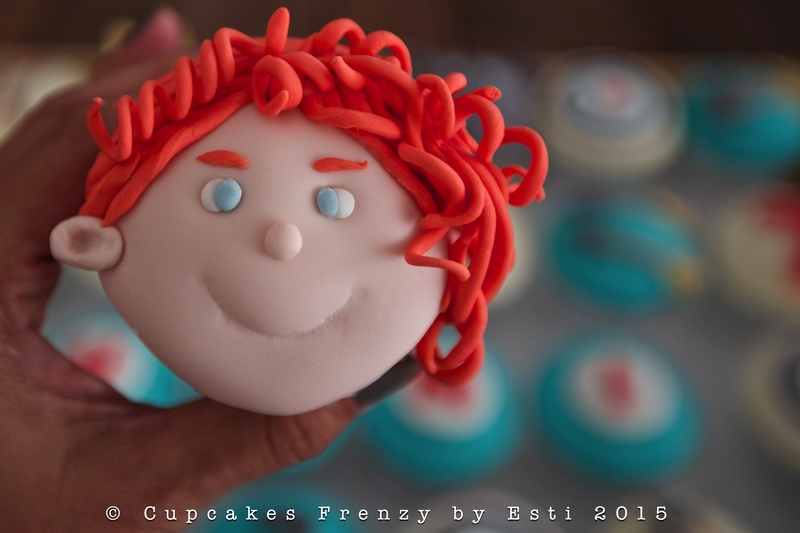 Princess Merida is the protagonist of Disney/Pixar’s 2012 film Brave. She is the first Scottish princess in the Disney Princess list, in the movie she’s the headstrong and free-spirited 16-year old tomboyish, willful daughter of Queen Elinor who rules the Kingdom alongside her husband, King Fergus. I love her bright red hair, very pretty! 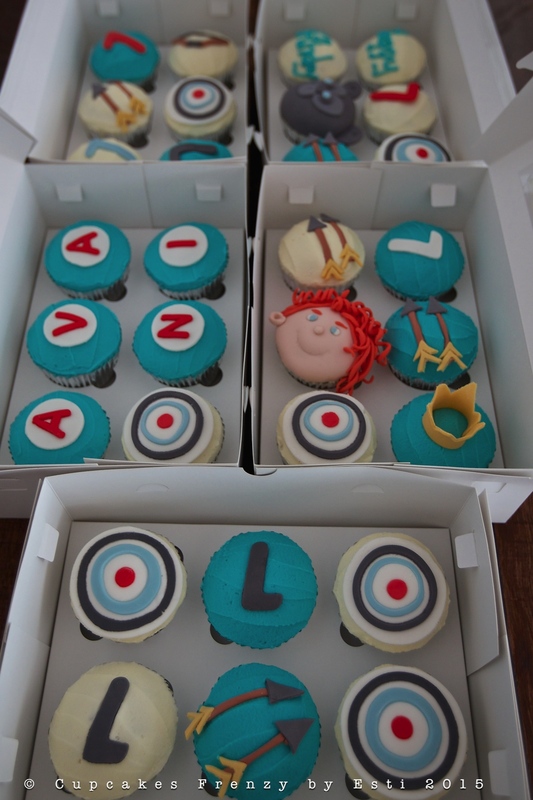 These are red velvet cupcakes with buttercream frosting and sugar fondant for Avani’s birthday party. 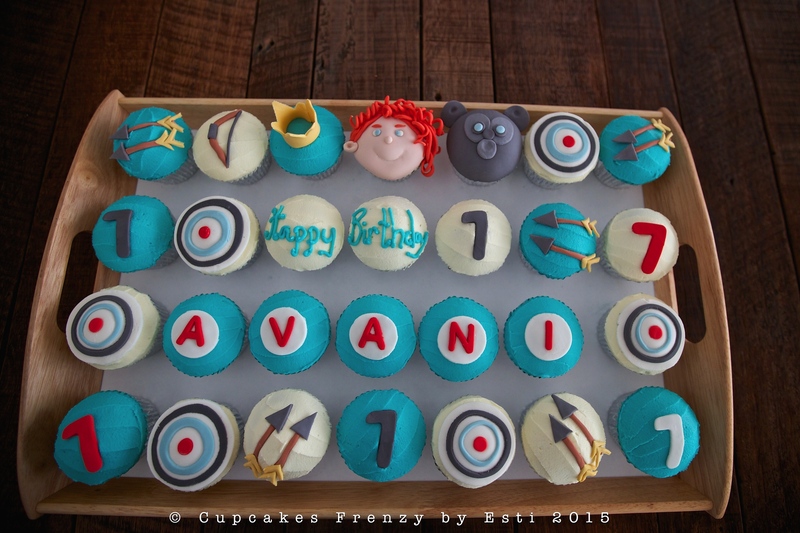 This entry was posted in birthday, cameraholic, cupcake, Fondant and tagged 7th birthday, baked from scratch, birthday cupcake, bow arrow cupcake, brave, disney princess cupcake, edibleart, Manila, Merida. Bookmark the permalink.